The city's main square, Jemaa al Fnaa, is within walking distance. 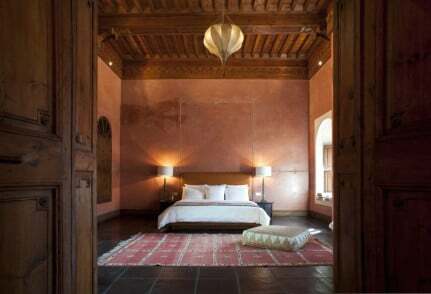 Get a guide for the day to take you to Marrakech's hidden eateries, tanneries and historic sights. A visit to the Dar Si Said and Douiria Mouassine Museums is an excellent way to learn about a city steeped in history. Riding in the Atlas mountains can be arranged for an unforgettable experience. Pick out some designer threads at 'Souk Cherifia' and 'Akbar Delights' to name but a few independent boutiques. A little older and a little more grand, the Badii Palace is well worth a visit. 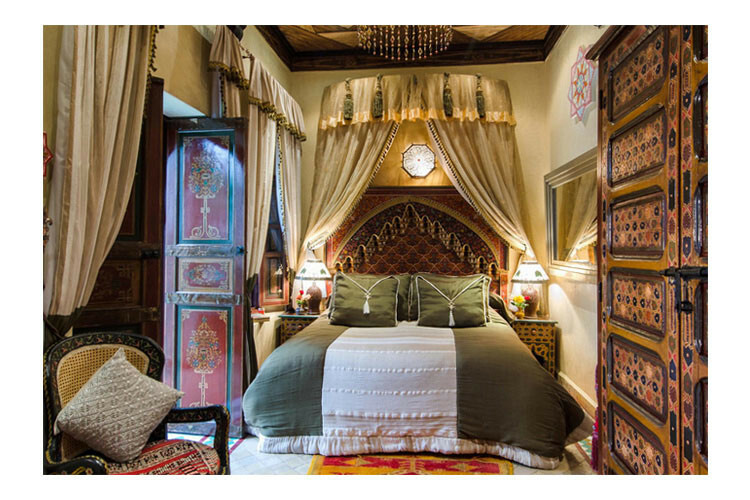 Located in the royal quarter of Marrakech's medina, the 'Kasbah', this former palace is the ultimate in regal style.